friends or your colleagues. 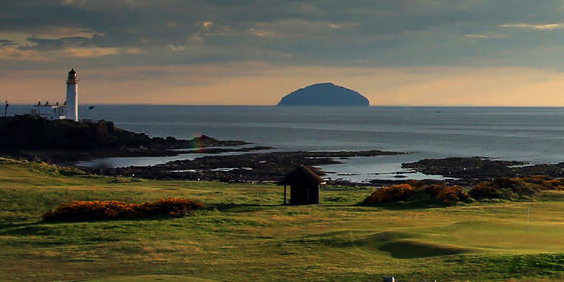 Whether you want to play iconic courses set amongst stunning scenery, challenging links nestling within rugged sand dunes, to picture perfect locations set amongst heather clad hills and glens. We have unique golf tours to suit every taste and handicap! !